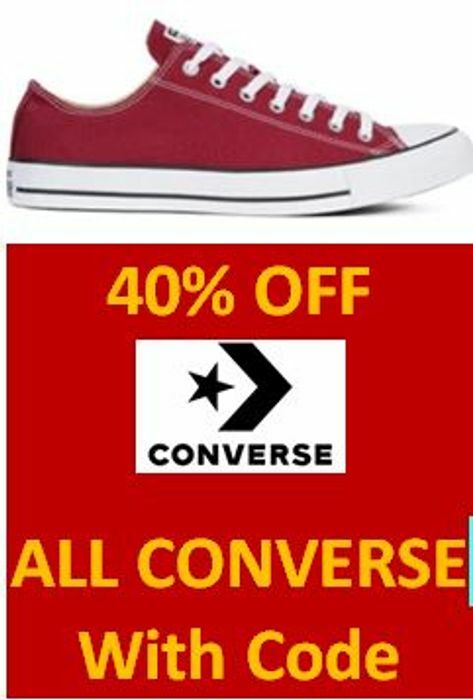 Get 40% off all Converse shoes at La Redoute with code BIG40. Hi guys. Sorry, La Redoute doesn't seem to like the original URL I've used.